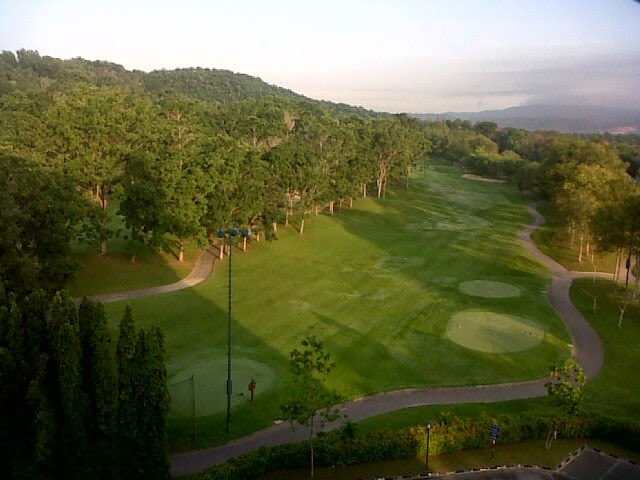 This is our last day in Johor Bahru, Malaysia. We will heading back to Jakarta on this evening! 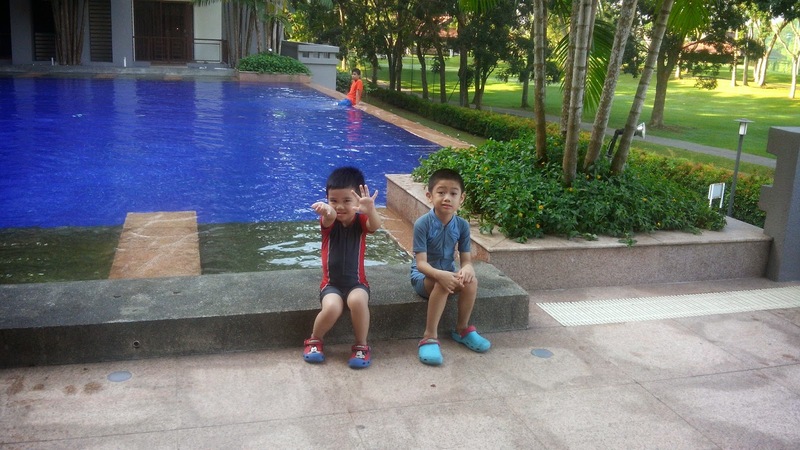 After taking breakfast, kiddos and us went for swimming! 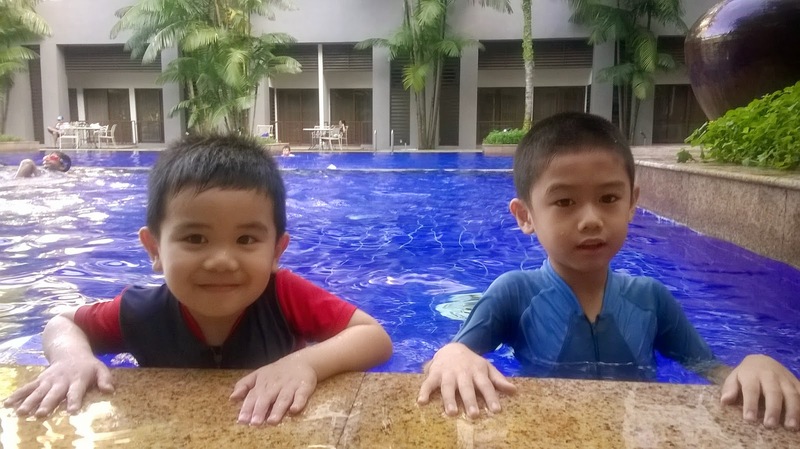 Swimming session over, we are ready to checked out! Before heading to airport, we went to Johor Premium Outlet. In and out from a store to another store and I really can be here whole day but to bad we need to fly back to Jakarta! 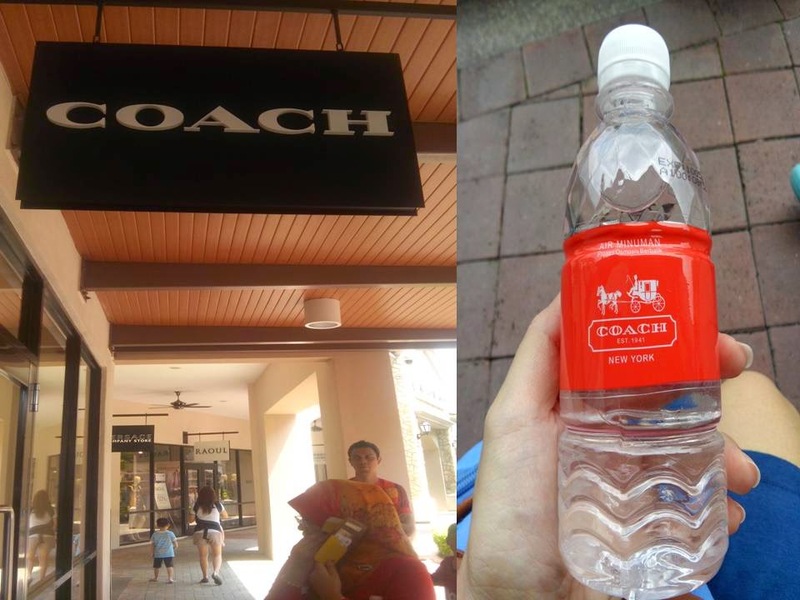 I love the way Coach treat their customer! We are glad to go home! 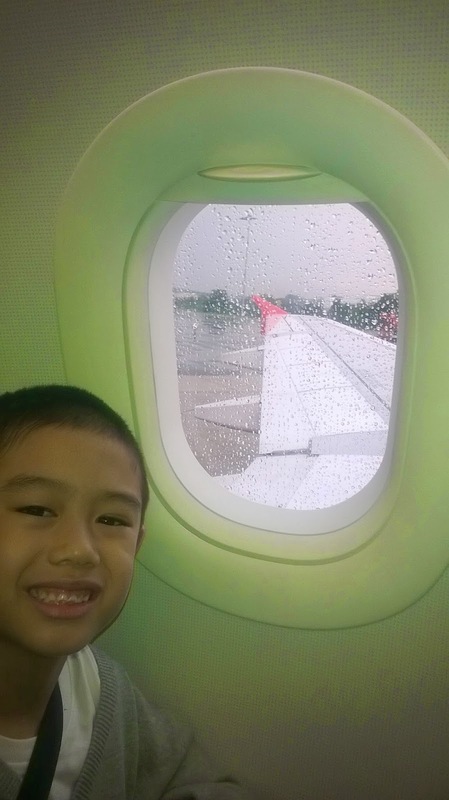 Bye SG-JB, we will comeback soon!